Find out about the Student Support Service available at Nottingham Trent University (NTU). If you have individual support needs, find out how our team can help support your study and learning experience. Our Student Support Services team are here to help you to study effectively and make the most of student life. If you have a diagnosed disability, require specialist support or need practical adjustments, we can provide advice and guidance with your transition to NTU. Dyslexia or other specific learning difficulty – visit our dyslexia support page or call +44 (0)115 848 4120 for more information. A disability (physical or sensory impairment, or long-term health condition) – visit our disability services page or call +44 (0)115 848 2085 for more information. An autistic spectrum condition – visit our disability services page or call +44 (0)115 848 2085 for more information. A mental health difficulty, such as depression or anxiety – visit our health and wellbeing page or call +44 (0)115 848 2085 for more information. If you’re studying at our Creative Quarter Campus, you can access specialist support by email or by calling +44 (0)115 952 2075 for more information. For general enquiries about the support that can be provided, visit our Student Services page or contact the team by email or by calling +44 (0)115 848 6060 with your query. Take a look at the gov.uk website for more information about the Disabled Students’ Allowances (DSA). The DSA provides extra funding on top of your student finance allocation to support you during your studies (subject to eligibility). If you’ll need to manage your studies around family life, take a look at our information for students with caring responsibilities to find out what financial support you may be entitled to. 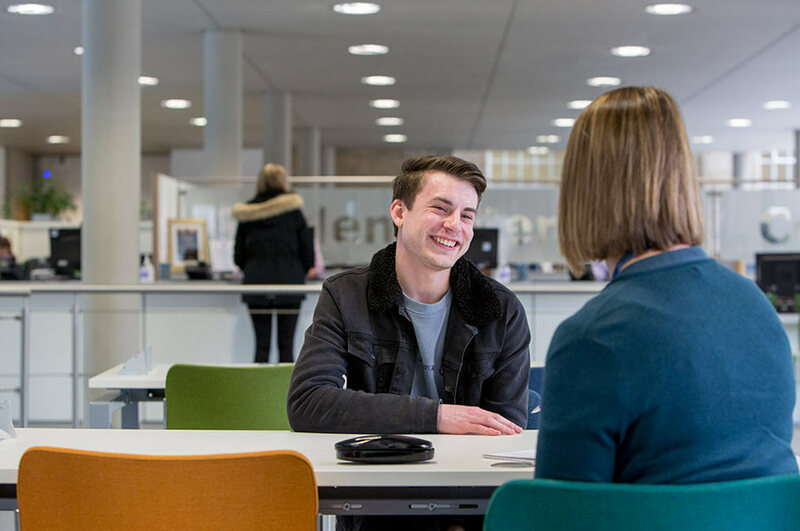 Our Student Support Services team can provide information to students who have spent time in Local Authority care, to help ensure that the transition to University runs smoothly. Starting university is a big step, and it’s natural to feel nervous about meeting new people or leaving home. 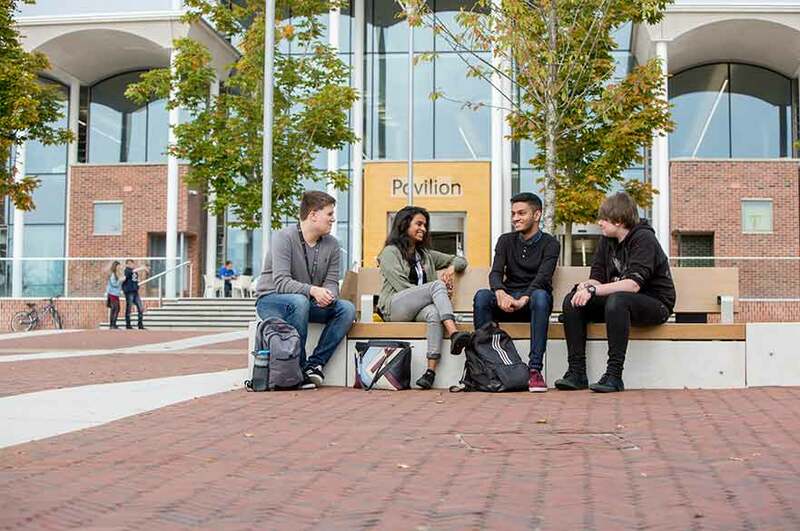 Take a look at our guide to your first your journey for ideas about what to expect in your first few weeks and our advice in the lead up to starting at NTU. Check out Student Minds' useful guides for helpful tips on university life. If you’re studying at our Creative Quarter Campus, you can access support services by email or by calling +44 (0)115 952 2075.